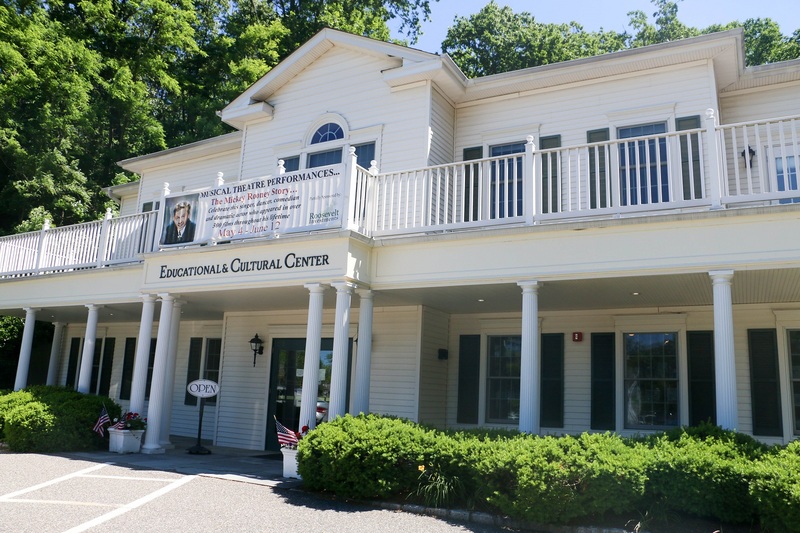 The Ward Melville Heritage Organization’s Educational and Cultural Center in the Stony Brook Village Center is a state-of-the-art-rental that offers a wide variety of events throughout the year. The 8,800 sq. ft., two-story, colonial style center is also available for rent. It can accommodate a total of 299 persons. The Great Room on the 1st floor has a 28-foot ceiling and can hold up to 200. 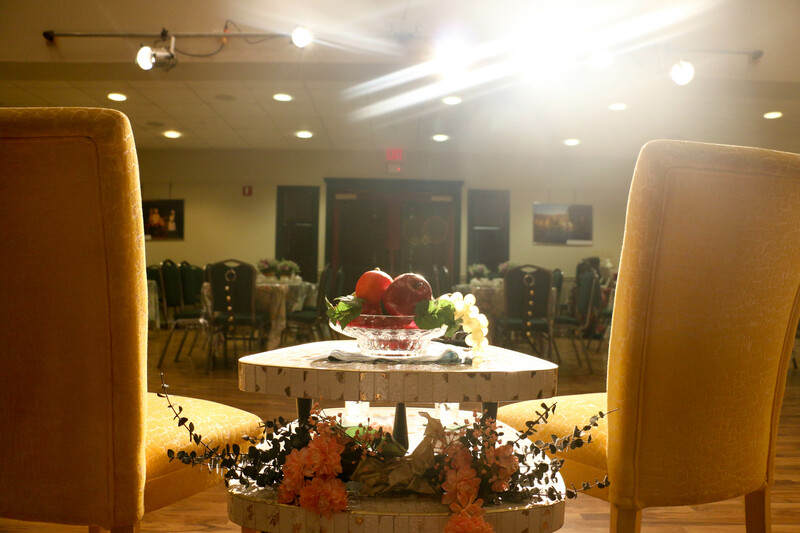 The 2nd floor can accommodate 99 people in small workshop groups or in a theater style setting. There is also a 2nd Floor conference room that can hold up to 15 people. Additional fee items include a podium, microphones, sound system, grand piano (Great Room only), projector, and video conferencing equipment. The facility can be rented for corporate functions, family celebrations, seminars, and more. 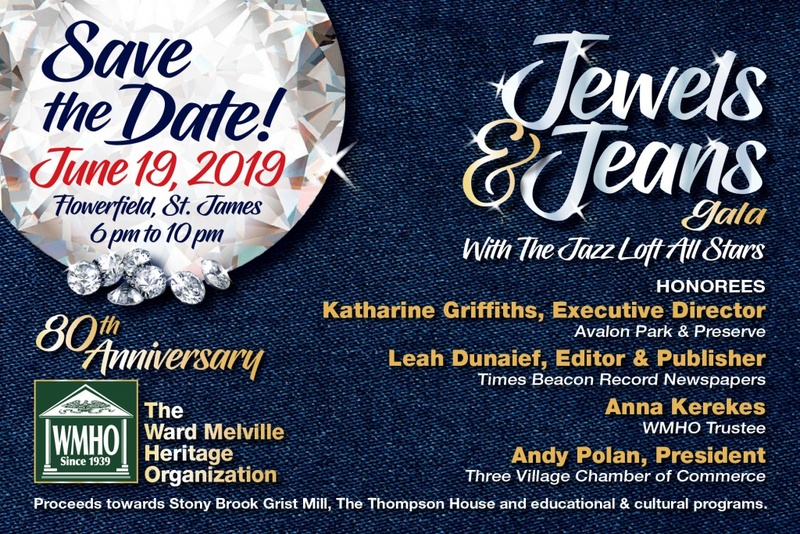 Please call 631-689-5888 for details.